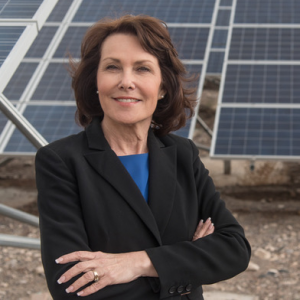 The PAC endorsed Jacky in 2016 when she defeated Republican Danny Tarkanian for Nevada’s 3rd congressional district. Since being elected, Jacky has been a champion for Jewish values and the ideals that Bend the Arc Jewish Action PAC stands for. She is the former president of the largest synagogue in Nevada and built a successful career as a computer programmer working for major companies in Las Vegas. Jacky was the first in her family to graduate from college and worked as a unionized waitress during the summers to help pay for school. Jacky is now running against Republican Senator Dean Heller, and we’re excited to back her again. She has a real chance of flipping this seat in 2018, and her race is crucial for Democrats to ride the wave and take back the Senate.